On this week’s radio show we discuss catfishing and decoying turkeys. 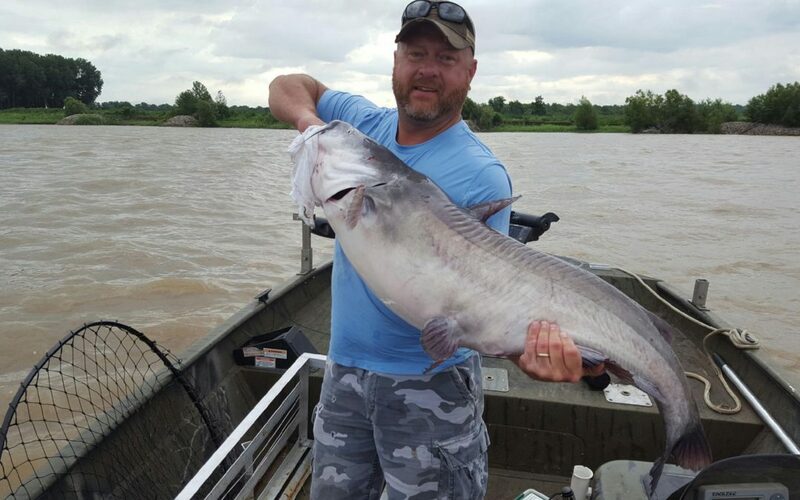 During the first couple of segments, Todd Pearson calls in to talk catfishing on the river. Then, Dale Wilson provides us information about current turkey behavior and what decoys are working for him. Enjoy!